Cars for Sale Complete or nearly complete Cars for sale. Note: ALL transactions in these forums are done at your own risk. 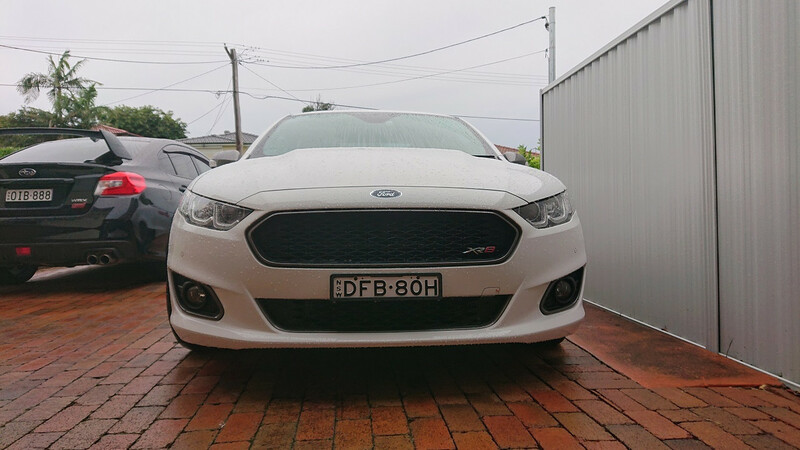 FordForums Australia Inc. does NOT take responsibility for any aspect of any item or transaction that may take place via the site. 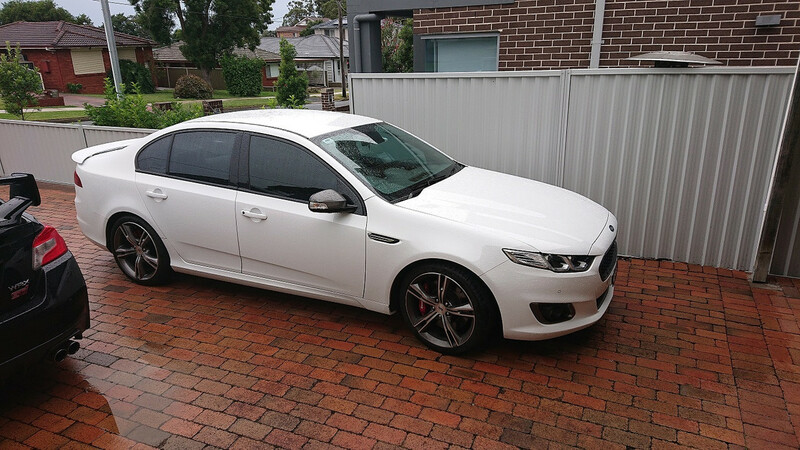 For Sale, my Winter White 2016 FGX XR8, with Balance of new car warranty! 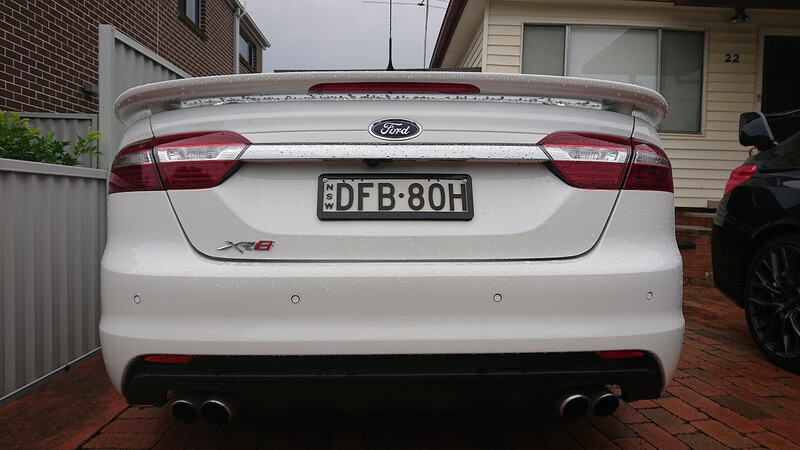 The perfect colour for the XR8's, menacing yet understated at the same time! I purchased the car brand new in May 2016. It is a February 2016 build, one of the last ones ever made. 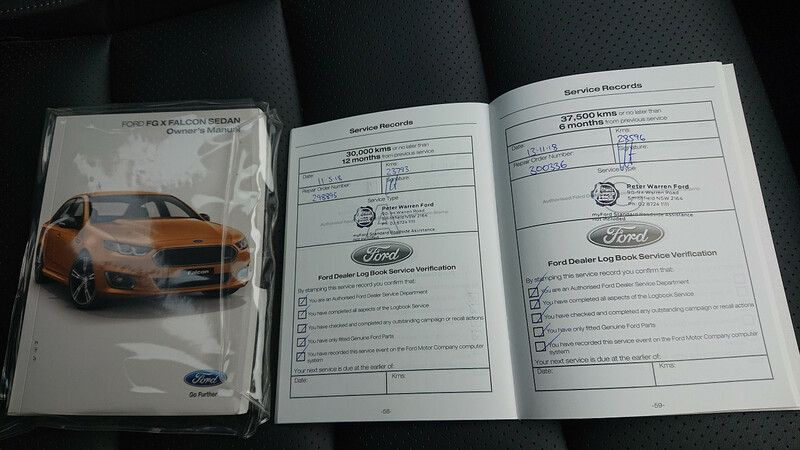 Factory Warranty until mid-May, and able to extend through Ford for another 3 years if you wish. Just over 31,000km, car is well looked after. 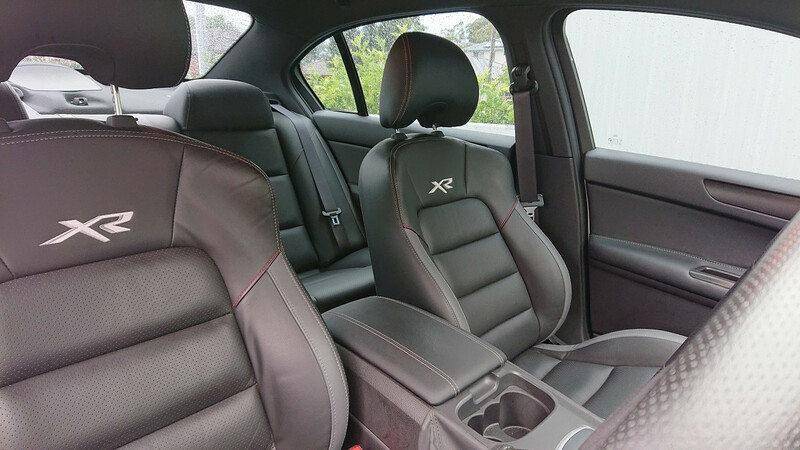 Interior is perfect, mechanically perfect. 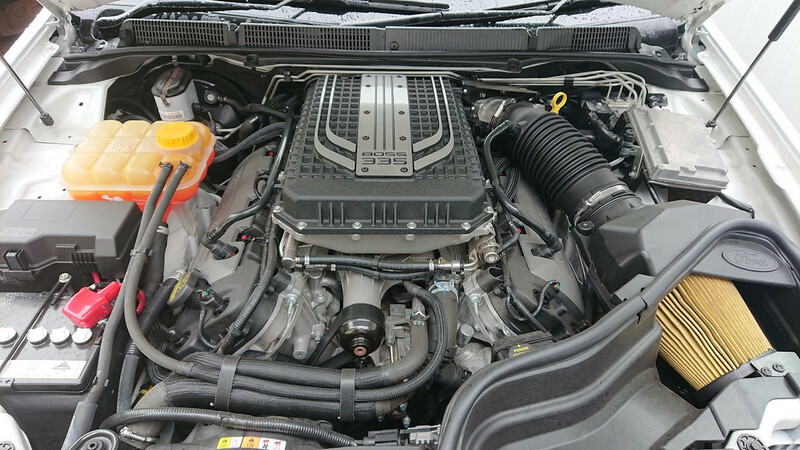 Serviced every 6-months through Peter Warren Ford. 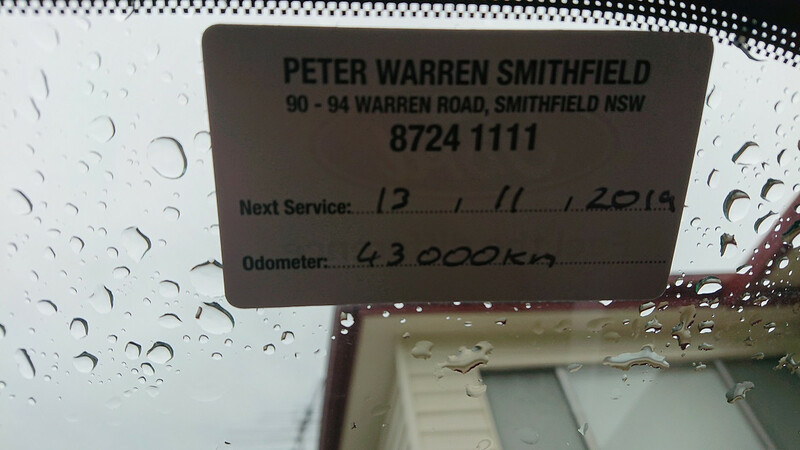 Wheel alignment every 6 months. All books and keys available. 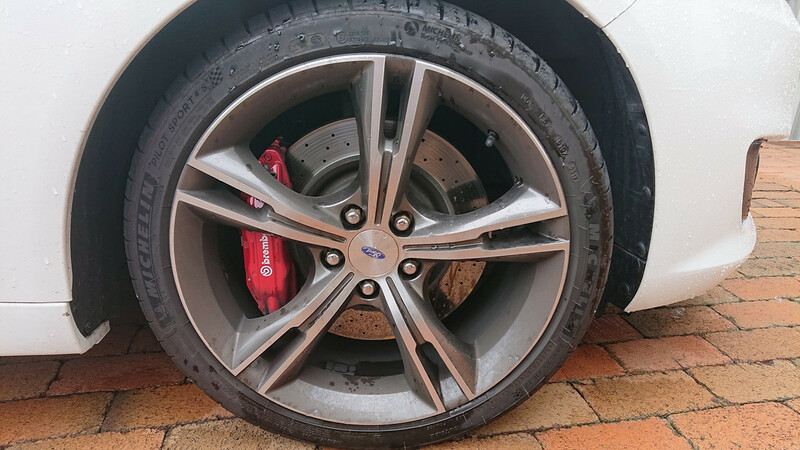 4x Michelin PS4s tyres all round, installed last year. 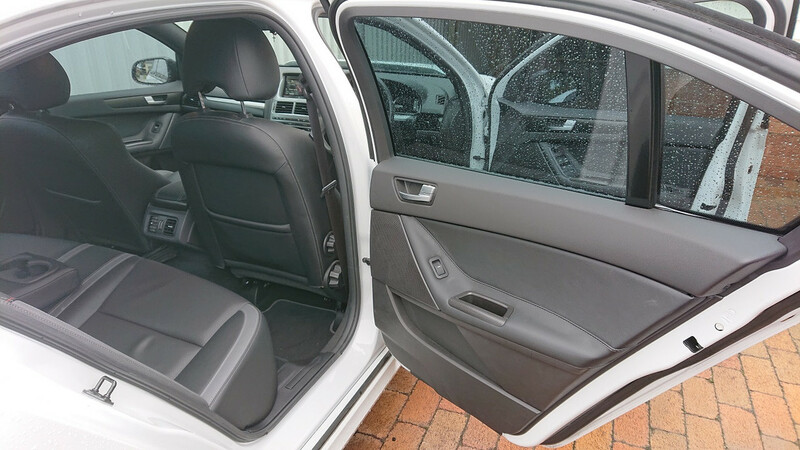 Has all the standard features, including Sat Nav, Digital Radio, Brembo Brakes, Staggered Wheels, R-Spec Suspension, Dual Zone AC, front and rear sensors, auto lights and wipers, reverse camera, etc. 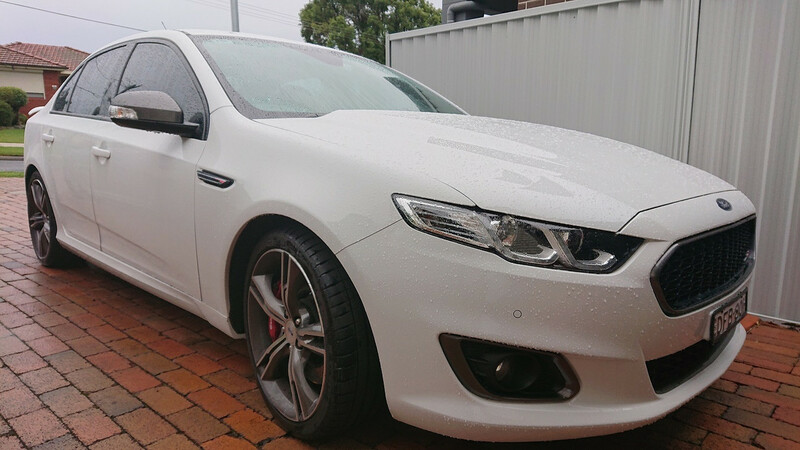 Will be listing on Carsales later this week, get in quick here before it goes to the open market! Nice stable, good luck with the sale. 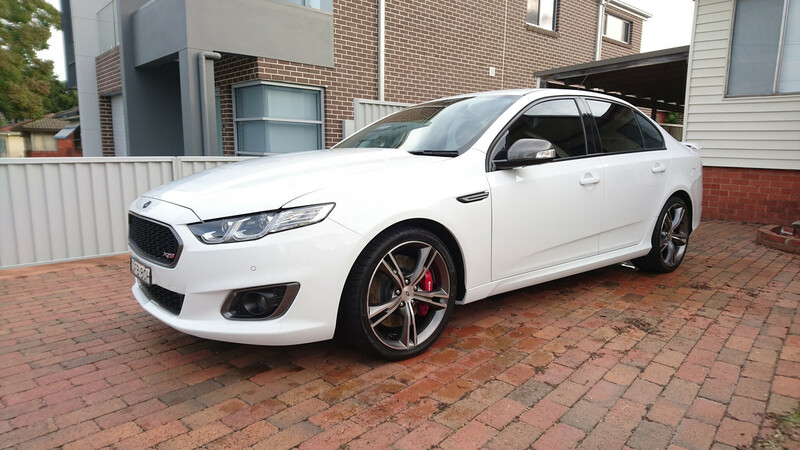 If I could find a buyer happy enough with my AUII XR8, I'd be speaking number's with you mate, I've been chasing a White FG-X, albeit I'm looking for manual but I could be persuaded. 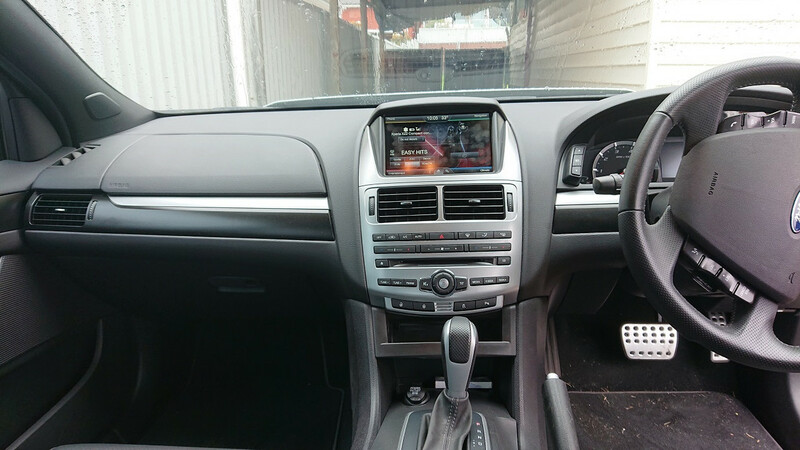 Space, If I had the room to house another car there wouldn't be an issue, I already have the AU up the back sitting alongside the XW and kids toys surrounding them both, with no room to move what so ever. Guys...We all know the rules, no general chit chat please. Will be reduced by another $1k for Forum Members (to $43,800). Please don't let me trade it in! One last push here folks and that's it, trade-in is imminent! 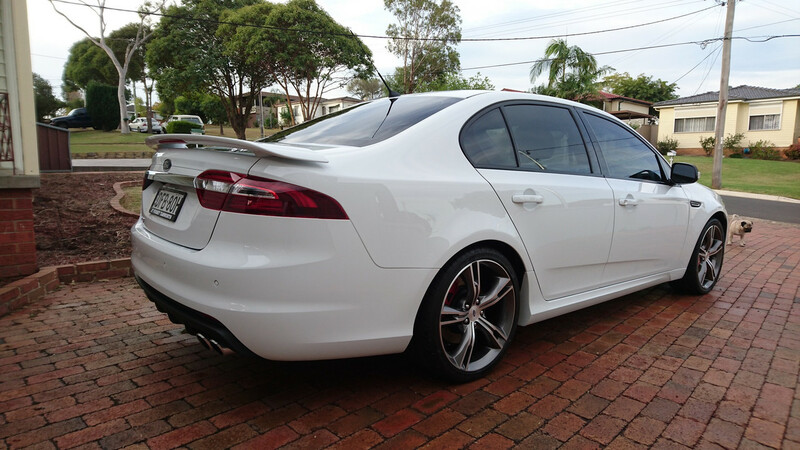 Don't miss out on a near-perfect example of the last XR8's ever built in this fabulous country! I do have a trade in figure in writing which is quite close to what I'm asking; it will be getting traded in next week when the new car arrives unless sold earlier.